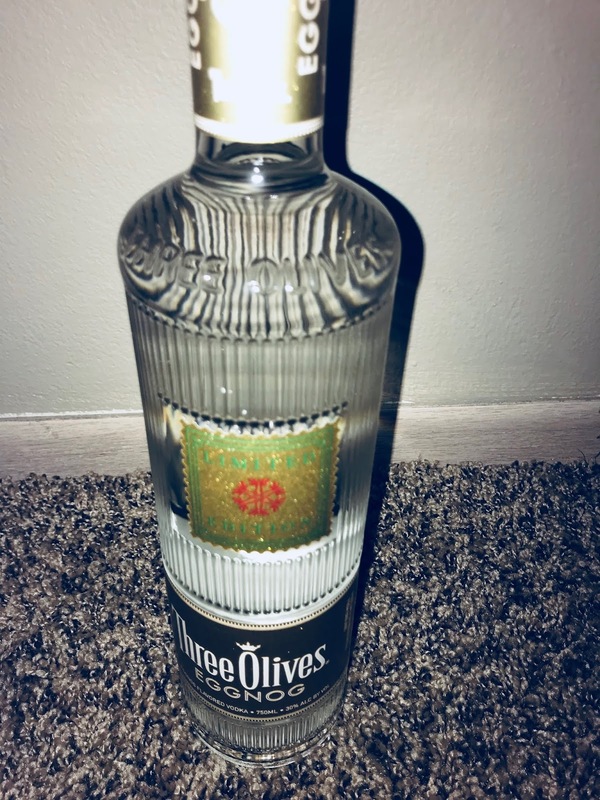 It’s the start of the holiday season and I’ve been receiving some interesting spirits to enjoy during your celebrations. 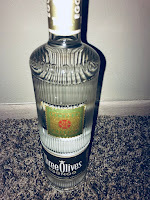 I was a bit leery when I heard about Eggnog Vodka from Three Olives, but I agreed to give it a try. As expected, it did nothing for me as a straight shot. I decided to bring it down to my clubhouse, where the bartender, Lionel, played around with it a bit. Pour ingredients into a mixing gup filled with ice. For another twist on Eggnog… shout out to Sugarland’s Distilling Company, who sent me another bottle of their Eggnog Sippin’ Cream this year. If your looking for a ready-made shot, this is it. 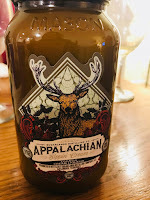 Strong stuff, but very tasty. In general, I prefer white wine, but one red that I usually go for is Sangiovese so I was happy to give Luna Vineyards 2015 a try. I was not disappointed. It’s fruity and rich, not too sweet and not dry. 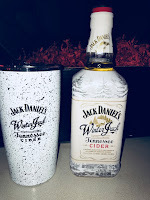 The biggest hit at my gatherings this month was Jack Daniels Winter Jack Tennessee Cider. Give it a try over ice, slightly warmed, with some seltzer, or in coffee. 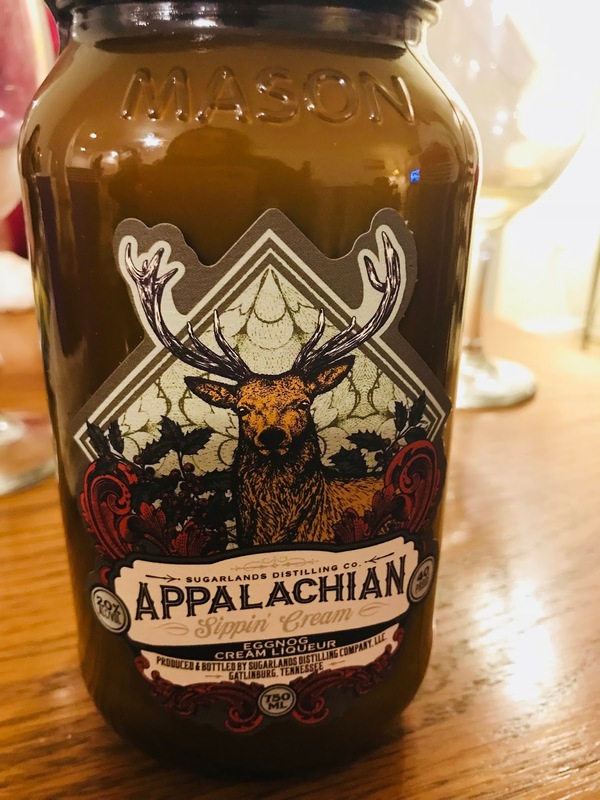 No matter how you like it, you’ll love this apple filled whiskey. 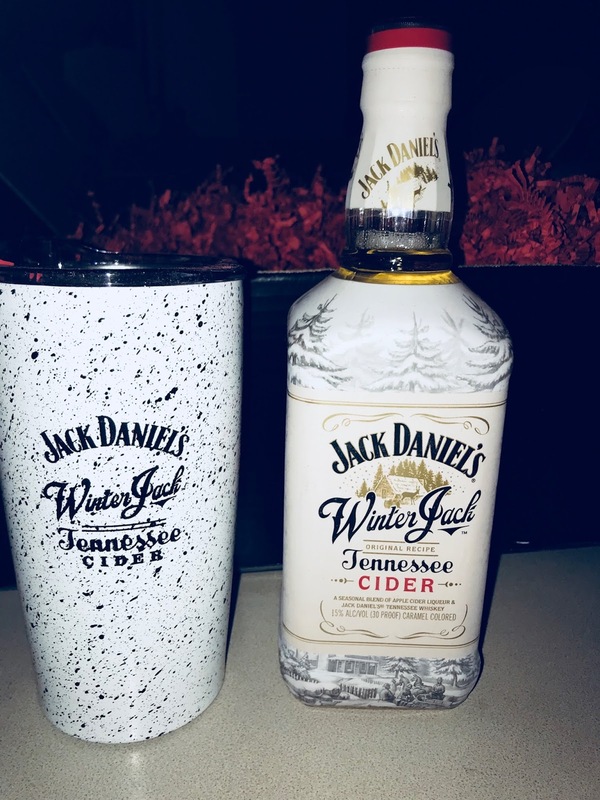 I strongly suggest you buy at least two bottles while it’s in season. I’m still playing around with my box of Pereg Naturals products. 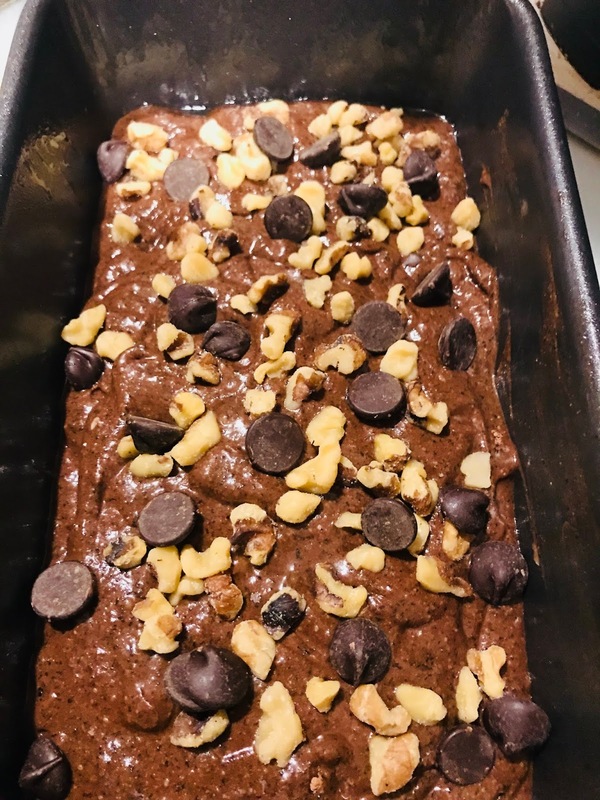 This month I decided to see what I can put together with the Buckwheat Flour. I was surprised how well it baked. The Chocolate Banana Buckwheat Bread went quickly around here. I didn’t even have time to freeze some for later. You can find my recipe here.